Saturday, March 11th —St. Patrick’s Day party! Come join the fun, enjoy a great corned beef dinner with all the fixings, and listen to some great music! 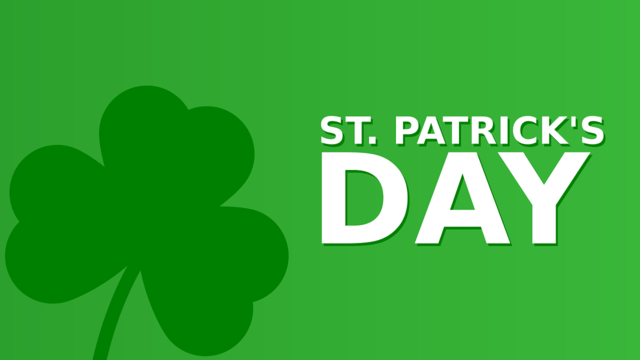 You can even wear that bright, green shirt and shamrocks you’ve been wanting to wear! A signup page with the time and cost will be posted soon. No Replies to "St. Patrick’s Day party!"